It is a bearing for the wheel. That's very simple. But what did you understand by this? 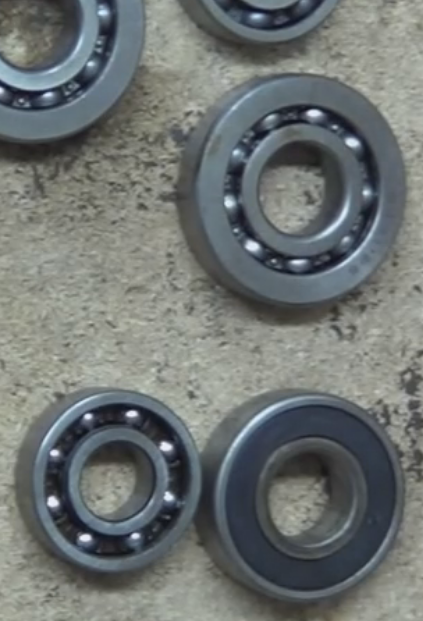 The main part of a wheel bearing is its balls. The bearing is nothing but the set of balls which rotate along the race. They allow your wheel to turn smoothly. The balls usually made of steel and inserted between two metal rings called the race. Let's use some pictures to understand its meaning, application and other aspects. On a car, wheel bearing supports the wheel and it is located on a metal shaft. With the help of steel balls and grease, it produces cushioning to ease the movement. What does this bearing do exactly? Wheel bearings are designed and manufactured especially for vehicles. They are widely used from a bicycle on the ground to a helicopter in the air. In all of this, they do a similar job of allowing the wheel to turn freely on the shaft. They by cushioning the contact between the wheel and shaft helps the vehicle to travel over a mile smoothly. Today you can see that most of the cars use sealed bearings. The sealed bearing is manufactured and assembled in a factory with a seal pressed on it. They are pre-lubricated, hence there is no need to grease. The outer elements like dust, oil, and water cannot enter the ball race because of the seal. It protects bearing and gives it a long life. When the seal of wheel bearing breaks for any reason the bearing will fail and start making noise. The wheel bearing noise becomes louder as time passes. First, go through the owner's manual. 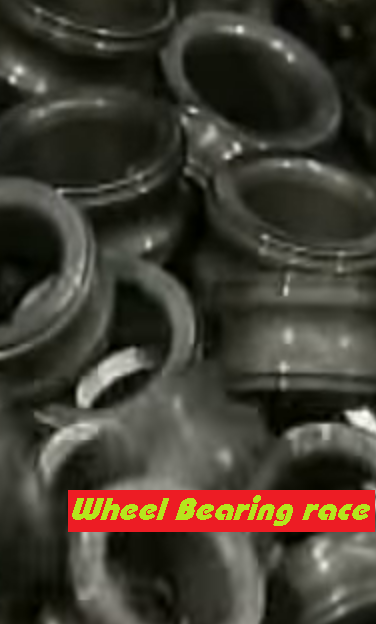 Make sure that the bearings used in your vehicle are not sealed. If they are, then we can't repack them. Safety is the first point to check. Support your vehicle on screw jack. Check visually first. Then rock the wheel. There should not be any play. Now rotate the wheel. Rotate in both forward and reverse directions slowly and try to hear any unusual or creaky noise. You will feel that roughness if the bearing got damaged inside the hub. The dust and other dirt particles get mixed with grease and increase the friction during the movement. These particles act like an abrasive and produce wear and tear between the wheel and shaft contacts. Repack or renew the bearings if they look cruddy. In most the cases it is advised to hire a professional to do the task.